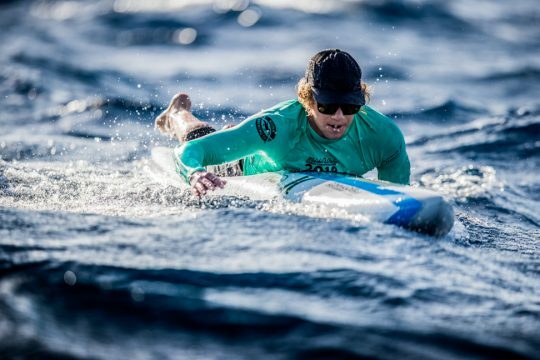 World Champion Surfer John John Florence completes first M2O in team race. 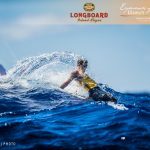 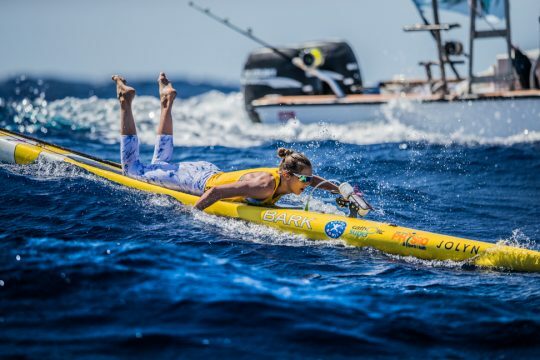 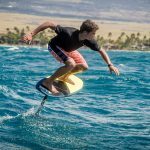 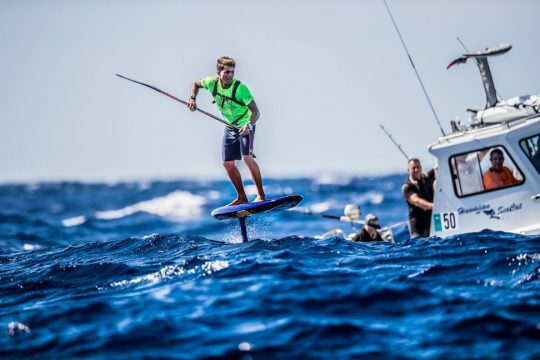 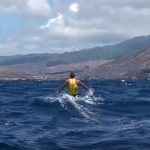 Kai Lenny wins inaugural hydrofoil race. 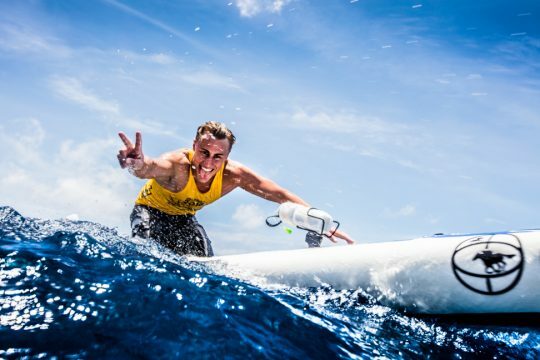 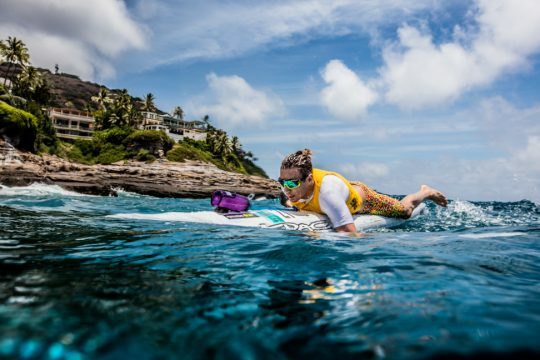 Australians take top honors in SUP and prone divisions. 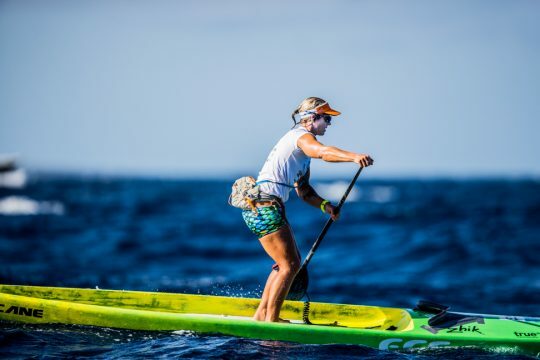 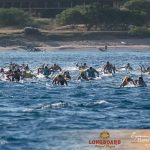 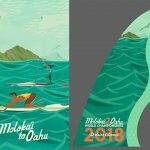 HONOLULU, HI (July 29, 2018) — At the start of the 22nd annual Molokaʻi-2-Oʻahu Paddleboard World Championships (M2O), presented by Kona Brewing, favorable winds appeared to be creating promising conditions for todayʻs racers, but the Kaʻiwi Channelʻs fickle personality created a puzzle board of mixed swell for athletes to navigate. 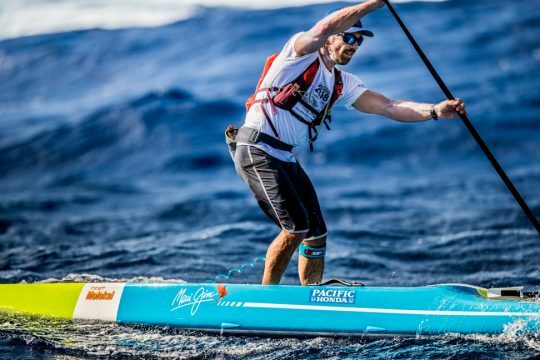 Stewart McLachlan finished third overall on a stock board against the faster unlimited racers to claim top honors in the stock race (5:33:26).